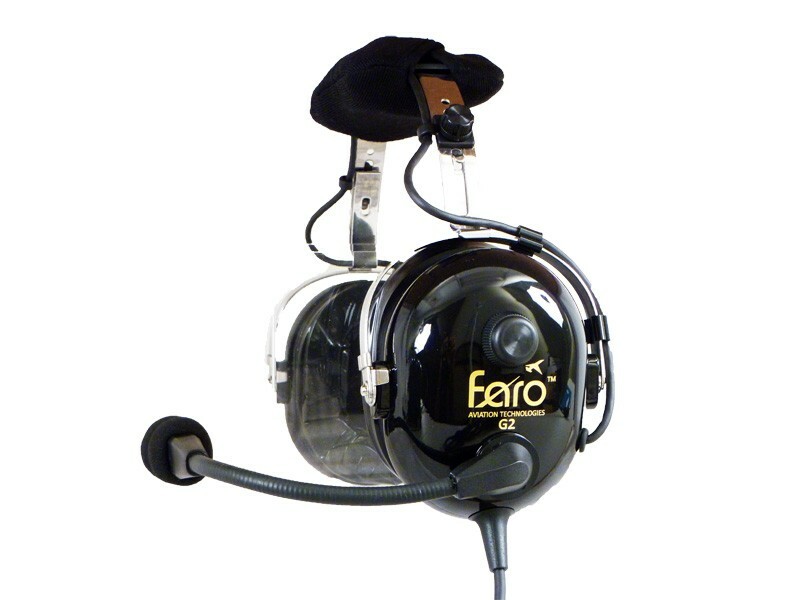 Consider the Faro range of Aviation headsets, dedicated to suite your specific need and budget. 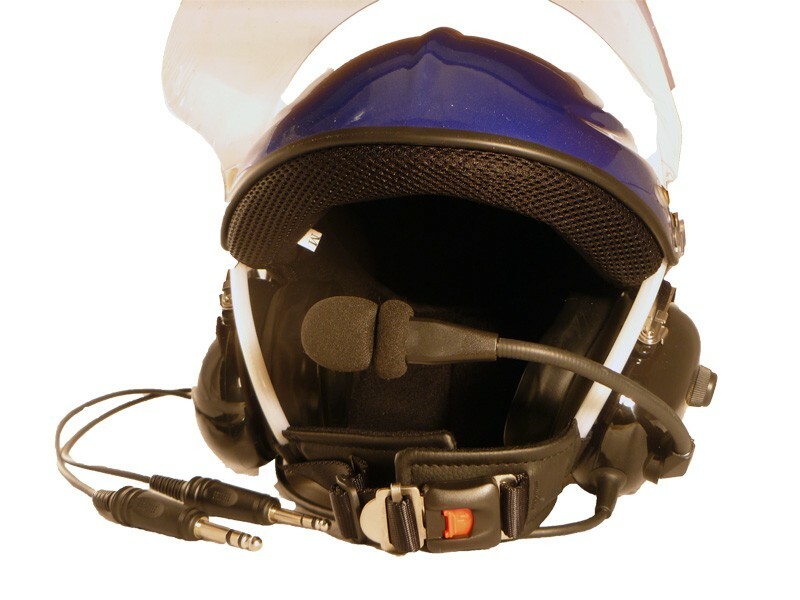 If you are a student pilot focusing on hour building we know you would rather spend your money in the air, consider the more economical G2 Aviation Headset. 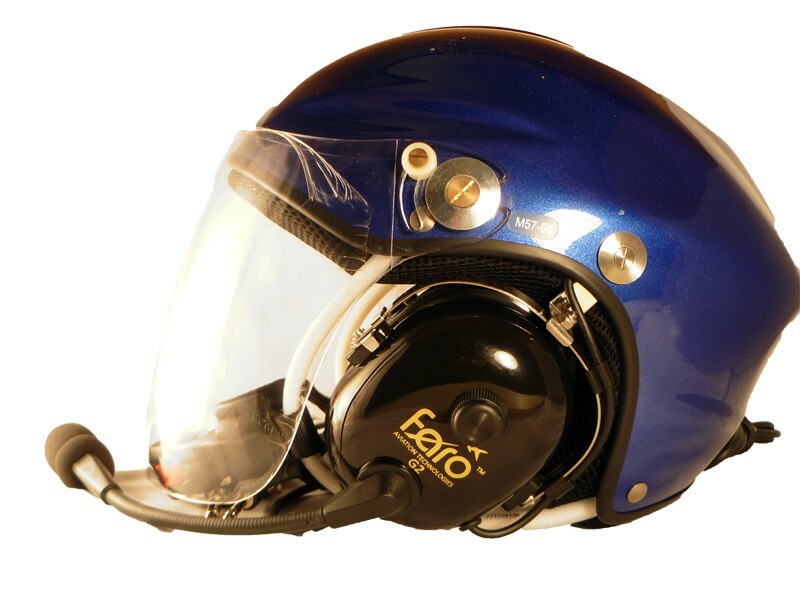 If microlight or Gyro copter flying is your weekend and sundowner activity then the G2 Protected headset is just for you. 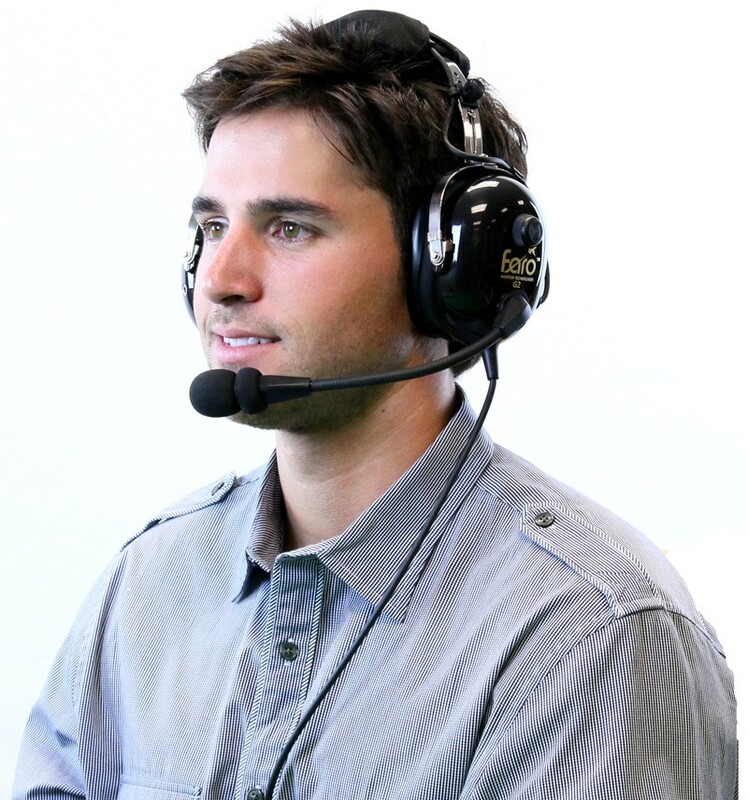 For those who are "working inside there headsets" and already fly commercialy and you prefer the ANR function making your flight quieter and in-flight communication clearer go for the G2 ANR Headset. Whichever option you select remember, the gel protective earpieces reduce the noise to just 26db and you may choose from various colours, feel free to download the pdf brochure if you have any more questions. For more information or to place and order. Ship to this address ?